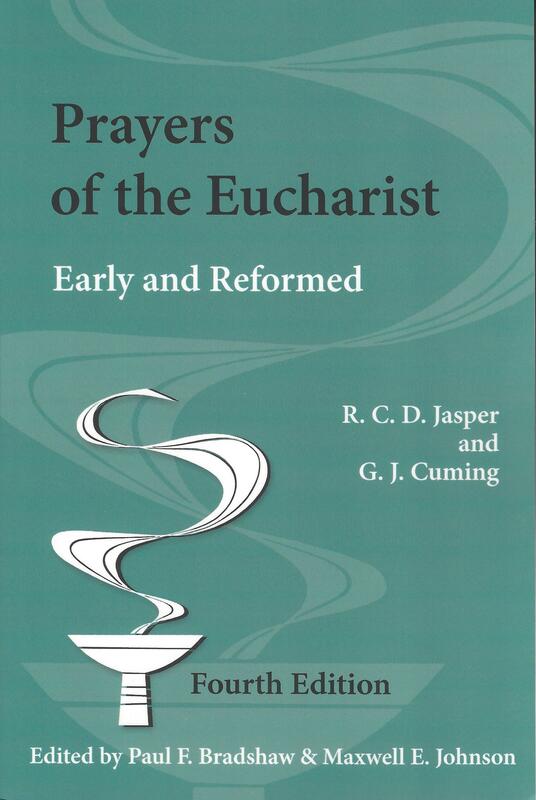 This classic work, previously edited by Ronald Jasper and Geoffrey Cuming, has been a staple source in teaching liturgy to generations of students in colleges, seminaries, and universities. 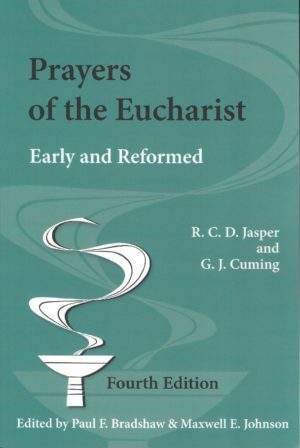 It has now been comprehensively revised for future generations of liturgical scholars. 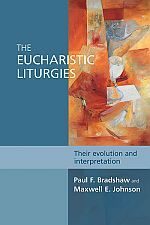 Paul F. Bradshaw is emeritus professor of liturgy at the University of Notre Dame and an Anglican/Episcopal priest. 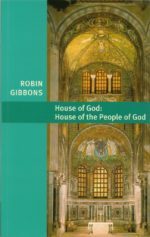 The author or editor of over thirty books and of more than 120 articles and essays, he is also a past president of both the North American Academy of Liturgy and of the international Societas Liturgica. 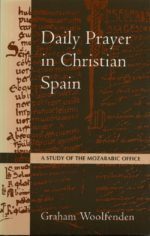 From 1987 to 2005 he was editor- in-chief of the scholarly journal Studia Liturgica. 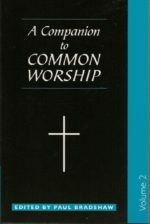 is a member of the Scientific Advisory Board for Ecclesia Orans.